Facial treatments are some of the best ways to look after your skin and keep it healthy. Apart from offering you relaxation, facials clean your skin of toxins and oils, increase circulation, as well as slow-down the skin’s ageing process. 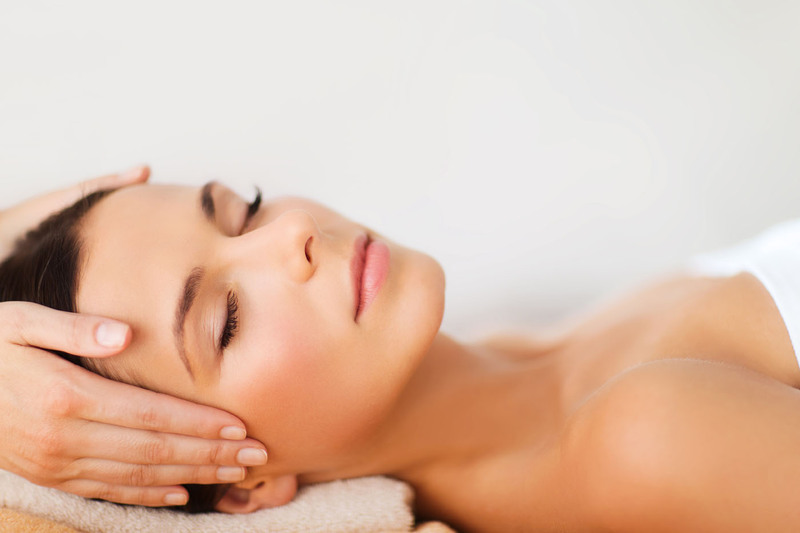 What’s more, a soothing facial treatment can even lower high blood pressure caused by stress and anxiety. At The Institute of Healthy Aging, we take pride in offering some of the best facials in Cape Town. Following a good skincare regime, we believe that effective facial treatments should focus on skin health, not only on aesthetics. By only treating the top layer of your skin, it becomes impossible to achieve real and long-lasting rejuvenation. The only way to treat skin properly is to remove the dead, outermost layer of skin first, and then care for the new skin beneath. Together with cleaning and exfoliating your skin, we use various skin care techniques to stimulate, heal, and detox your skin, including steaming, extraction, the application of creams and lotions, face masks, as well as soothing massages that will leave you stress free after your facial treatments . All you need to do is lie back and relax, and let our professional aestheticians’ take care of your needs.